Coveted Angie's List Super Service Award demonstrates Buyers Brokers Only LLC's consistently high level of customer service provided to its Greater Boston area real estate market home-buying clients. Haverhill, MA February 14, 2018 – Buyers Brokers Only, LLC has earned the home service industry’s coveted Angie’s List Super Service Award, reflecting an exemplary year of customer service to home-buying members of the local services marketplace and consumer review website in 2017. Buyers Brokers Only, LLC earned the 2017 Angie's List Super Service Award for the seventh time for its service to consumers in the Greater Boston area real estate market. Only a handful of the hundreds of real estate companies in the Greater Boston market earned the award. Buyers Brokers Only, LLC, which is headquartered in Haverhill, Massachusetts and serves Greater Boston and Southern New Hampshire homebuyers, has previously won the Angie's List Super Service Award in 2010, 2012, 2013, 2014, 2015, and 2016. "We are extremely grateful that so many of our clients felt compelled and took the time to grade our service and write a review on Angie's list," Richard Rosa, co-founder of Buyers Brokers Only, LLC, said. "Our seventh Super Service Award is an indication of the service we have provided in the past; however, we are committed to continually improving so that we can provide even better service in the future to our home-buying clients." 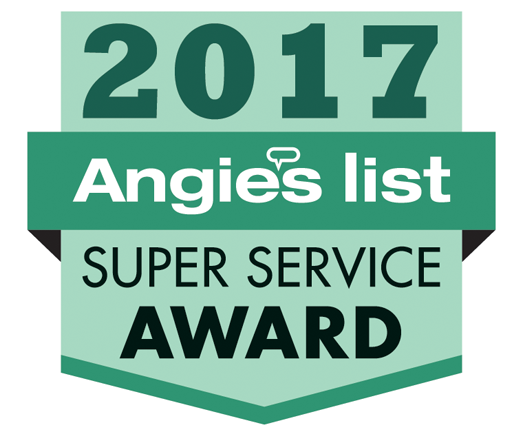 Angie’s List Super Service Award 2017 winners have met strict eligibility requirements, which include maintaining an “A” rating in overall grade, recent grade, and review period grade. Super Service Award winners must be in good standing with Angie’s List, pass a background check, record a current trade license attestation and abide by Angie’s List operational guidelines. "It's important that we know how we are doing," David Kres, co-founder of Buyers Brokers Only, LLC, said. "The Super Service Award lets us know our clients appreciate our dedication to homebuyers and want to tell the world about our exclusive buyer agent services." Service company ratings are updated daily on Angie’s List as new, verified consumer reviews are submitted. Companies are graded on an A through F scale in areas ranging from price to professionalism to punctuality. Buyers Brokers Only, LLC always has maintained an "A" rating on Angie's List. ABOUT BUYERS BROKERS ONLY, LLC: Buyers Brokers Only, LLC is an exclusive buyer agent real estate firm, which means it's buyer brokers are 100 percent loyal to homebuyers 100 percent of the time. Buyers Brokers Only, LLC never represents home sellers, thus avoiding conflicts of interest common in traditional real estate firms. With 20 exclusive buyer agents, Haverhill, MA-based Buyers Brokers Only is one of the largest exclusive buyer agent real estate brokerages in the United States. The exclusive buyer agents at Buyers Brokers Only have helped consumers purchase more than $200 million in real estate over the past two years. ABOUT ANGIE'S LIST: For more than two decades Angie’s List has been a trusted name for connecting consumers to top-rated service professionals. Angie’s List provides unique tools and support designed to improve the local service experience for both consumers and service professionals. Angie’s List has provided trusted reviews and information to help millions of consumers make smart hiring decisions. Angie’s List offers more than 10 million verified reviews in over 700 service categories, providing its members a credible resource for researching and comparing local service providers. Angie’s List is based in Indianapolis, Indiana and is an operating business of ANGI Homeservices (NASDAQ: ANGI). 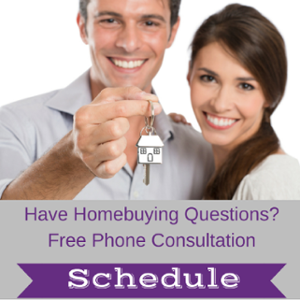 Need Some Answers to Your Home-buying Questions?